Mr. Sather serves as the Senior Managing Director and Chief Human Resources Officer, leading the human resources function and supporting the Trimont teams around the globe. Based in Atlanta, he serves on the firm’s Global Advisory Council and Operating Committee as a member of Trimont’s senior leadership team. Prior to joining Trimont in 2016, Mr. Sather was Senior Vice President of Human Resources for the Consumer Business Unit of Regions Bank. 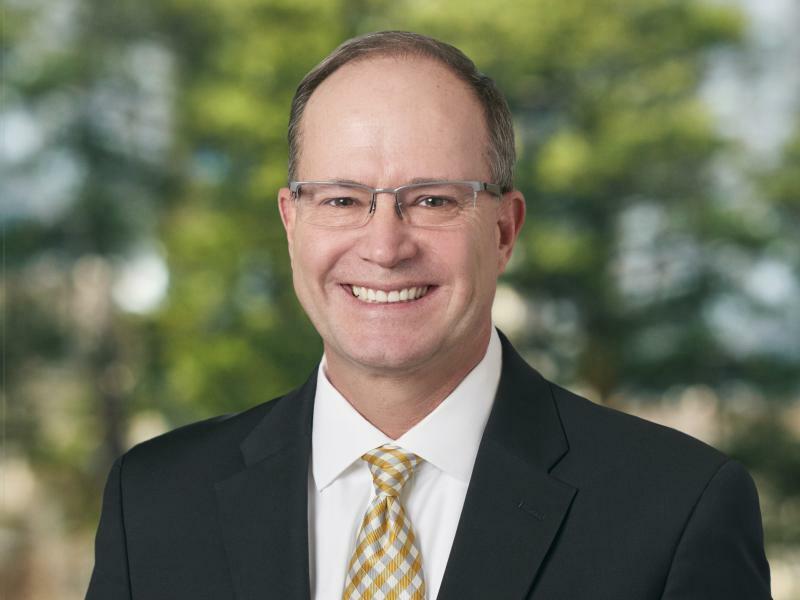 He has more than 25 years of experience in human resources including senior leadership roles with American Safety, QBE, AT&T Corporation, Honeywell, Pepsi and the May Corporation. Mr. Sather also spent five years in the United States Army serving as a Captain within the XVIII Airborne Corps. He holds a Senior Professional in Human Resources Certification (SPHR) and is a member of the Human Resource Leadership Forum. Mr. Sather has been a featured speaker for the Society of Human Resource Management and the Human Capital Institute.